We are dedicated in providing organisations and individuals with an interest in European, UK and national funding research and innovation activities. 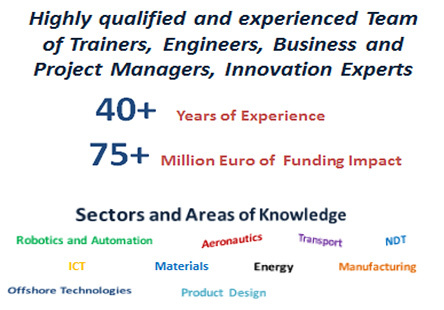 Through our extensive networks, insight into research and innovation funding programmes and technical knowledge, we have succeeded in accomplishing more than 75 million euros of technology funded impact for our customers. Our training providers have long outstanding expertise in their specific field of competence holding recognised training qualification worldwide. 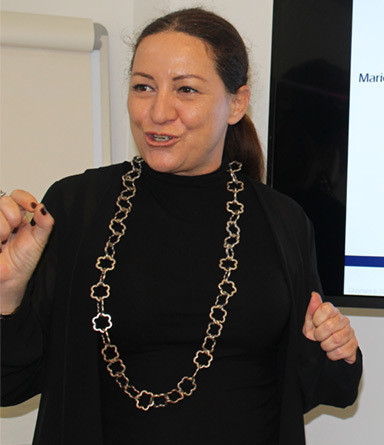 Katia Insogna, Head of the Training department, has more than 15 years outstanding experience in training all around Europe and beyond, specialising in EU R&I funding opportunities and grant management. 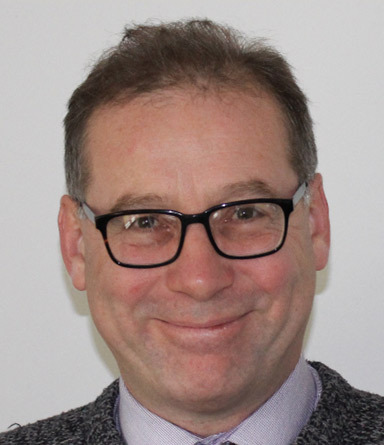 A former FP7 and H2020 National Contact Point (NCP) for the Marie S Curie Action and ERC programmes, Coordinator of the Network of Marie Curie NCPs (PeopleNetwork+), also an active member of several collaborative projects with “trainer of the trainers” role. 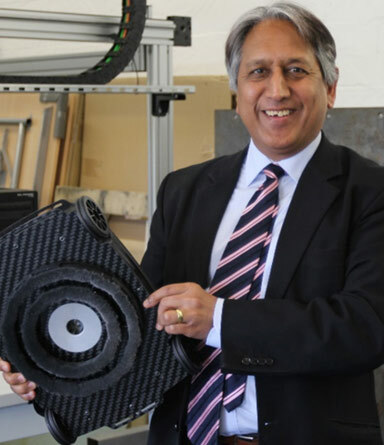 Prof Gurvinder S. Virk, InnoTec Technical Director, has more than 30 years’ experience in international research collaboration, teaching, administration, finance and project management with technical expertise in Control theory and control applications, Climbing and walking robots, Olfactory navigation of mobile robots, Wearable robots, Robot safety for medical/non-medical robots and Renewable energy systems. 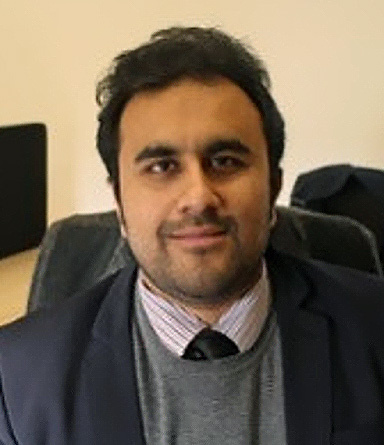 Ahmad Bilal Khan, Innovation Consultant, has highly successful long background as project manager and writer of H2020 and Innovate UK funding applications with a knowledge background of aerospace and industrial engineering and management. If you would like to contact us using our contact form, please click the button below to go to our contact page.